The world was running out of Eggos. 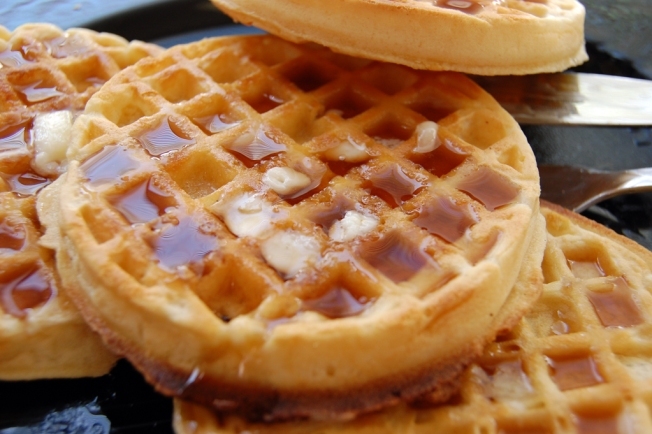 Moms everywhere can breathe a sigh of relief -- the Eggo frozen waffle is no longer an endangered species. Kellogg's has announced all four waffle-making plants are back up and running. The supply won't be at 100 percent for a few more months, but officials say the crisis has passed. "But it'll still be mid-2010 before we're back to normal. Production is increasing, but we're still not up to where we need to be from an inventory perspective," said Kellogg's spokeswoman Kris Charles. Production hiccups at two of the plants were responsible for the nationwide shortage.